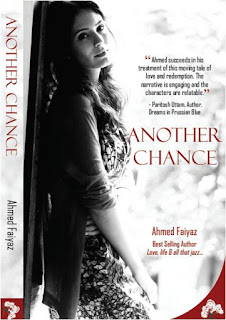 The book, ‘Another Chance’, like its title, exudes optimism and hope. The book speaks about individuals who, though battered by their own follies and circumstances, stand up and believe that they deserve another chance. The book also touches upon the issue of urban decay and the breaking up of relationships due to the lack of the most precious commodity in the world today: time. 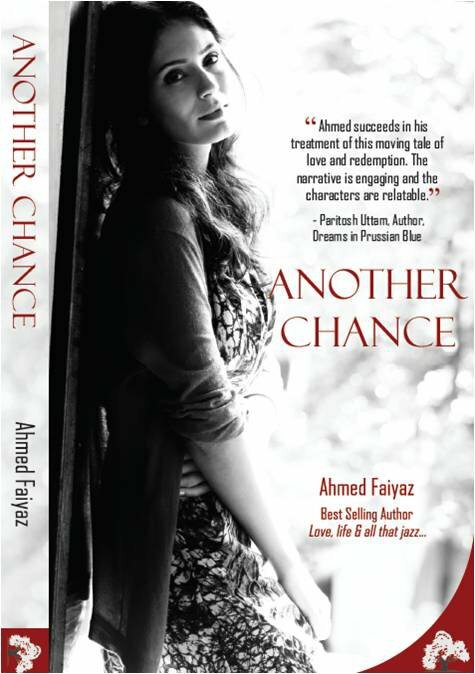 ‘Another Chance’ primarily revolves around the two main protagonists – Ruheen and Aditya – and their quests for happy and fulfilling lives. While Aditya fails to sort out his priorities and struggles to strike a balance between work and relationships, Ruhi keeps attracting bad luck in all spheres of her life. Their paths cross multiple times till they realize the true value of people and things. Author Ahmed Faiyaz writes in a lucid language and sets a brisk pace from the outset. He sets the story across different places seamlessly and manages to portray the intensity of the relationship between the lead pair. However, the characters in the book are half-baked and the author gives only a superficial glimpse into the psyche of the people in his book. Time and again, the reader might have to grapple with a few unanswered questions, and might find it difficult to empathize with the characters. Why does Ruhi pay little attention to her Nana’s warnings? Does she feel lonely because of the loss of her parents? Similarly, Aditya’s early personal life is left largely unexplored. The book also falls a tad short in imagery and details, and it would have engaged the reader more if the places in the book were not largely left to imagination. Despite the minor gripes, ‘Another Chance’ holds a mirror to the fast-faced ‘successful’ life of today’s youth, and the meaning of true happiness. The writer manages to make the reader ponder over the ironies of privileged lives, and how man’s fixation with material things can make him almost lose the most precious things in life. Ahmed Faiyaz’s book is recommended for people who are tired of the rat race and would like to look at life in a fresh perspective.